John Connor is a State of Florida employee with the Florida Department of Military Affairs (DMA), serving as Purchasing Director at the Florida National Guard Joint Force Headquarters in Saint Augustine. He has been nominated for the Governor’s Spotlight recognition program. John has consistently and exceptionally performed his duties in a manner worth emulating. His excellent customer service skills, especially when handling difficult situations from internal and external customers on purchasing and contracti ng issues are exceptional. As the contract administrator for all DMA contracts, his administrative and organizational skills, especially during the section’s busiest purchasing time frame of the year and staff shortages. These difficult times showcased his strengths, which were indicative of his section’s accomplishments. 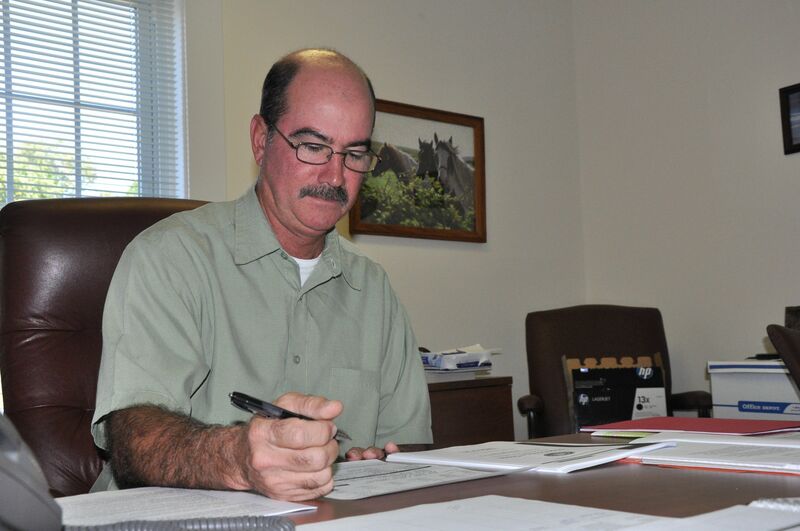 John is a great asset, not only to the purchasing office but to the entire Department of Military Affairs, providing exceptional service with dedication and loyalty expected by the citizens of the State of Florida, the Florida National Guard and the Department of Military Affairs.